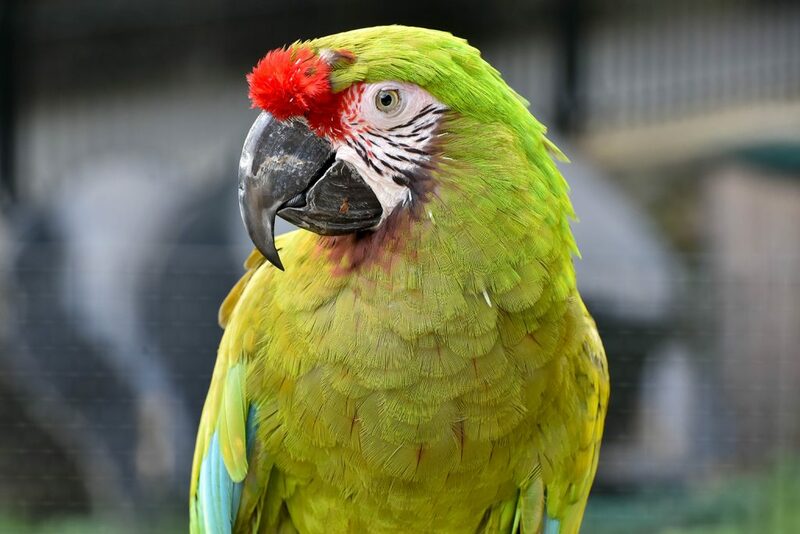 This large, beautiful parrot has no military affiliation but its look – olive green with a bright red bar above the beak – is suggestive of military uniform. Military macaws are native to scattered parts of Central America and South America, extending from Mexico to Argentina. They inhabit humid lowland forests and adjacent cleared areas, wooded foothills, and canyons. They have also been seen in and around agricultural fields, orchards, and shade coffee plantations. Military macaws are active during the day, gathering in pairs or small flocks to feed on seeds, nuts, berries, and fruit. At night, they roost in larger groups in tall trees or on cliff faces. Like all parrots, military macaws are social and very loud. Their raucous calls and shrieks can be heard far and wide as they fly back and forth from roosting and nesting sites to feeding sites. Military macaws are the opposite of wall flowers. They attract attention in more ways than one. Like all macaws, they are large birds that make a lot of noise. Among an already stunning group, military macaws rise to the top as one of the most eye-catching of all parrots. A military macaw in flight is a beautiful splash of vibrant color: blue, red, orange, yellow, black, and green. Like all parrots, military macaws are important seed dispensers, spreading the seeds of the fruits they ingest. Military macaws are typically monogamous birds that mate for life. They nest in tree cavities or high on cliff faces, where they can best protect their nests, eggs, and young. A female lays 2 to 3 eggs per clutch and then stays on the nest, incubating the eggs for up to four weeks while her mate flies back and forth, bringing her food. Once the chicks hatch, they are entirely dependent on their parents to feed and protect them for the first several weeks of life. The chicks fledge at about 3 months of age. In the wild, military macaws are threatened by a variety of predators including raptors, snakes, and large and small cats. They are also threatened by humans who traffic them illegally for the pet industry. Nest-poaching remains a pervasive threat, even in protected areas. The military macaw is listed as vulnerable by the IUCN, the world’s leading conservation organization. There are only a few thousand military macaws left in the wild, somewhere in the range of 3,000 to 10,000, and the overall population continues to decline. The species is threatened by habitat loss and illegal collection. Despite varying degrees of protected status in their home countries, military macaws remain one of the most highly sought-after and collected parrots in the world. 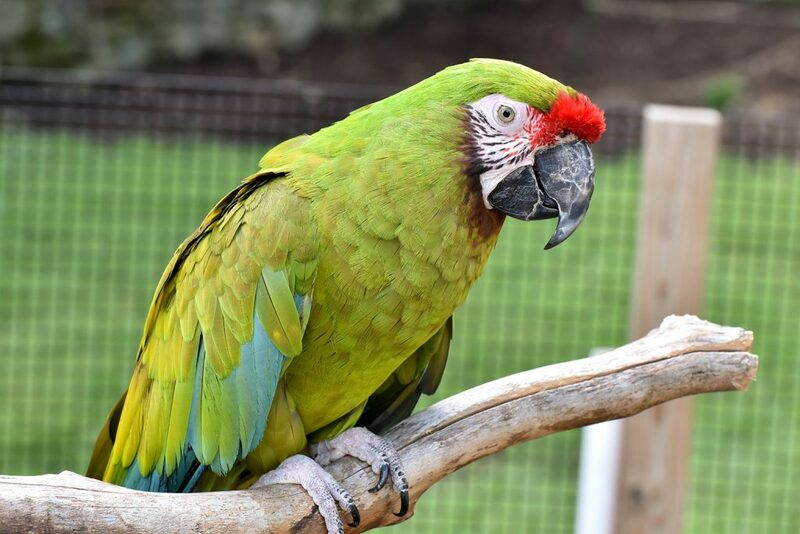 In fact, the military macaw living at The Maryland Zoo today was confiscated as a young bird from smugglers trying to bring him into the United States illegally from Mexico.  See fall/winter 2016 Zoogram, p. 5.